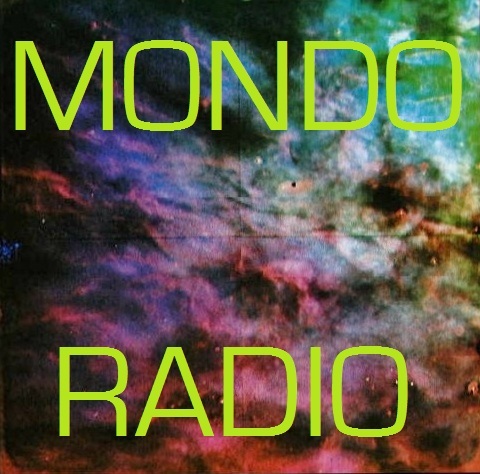 Here's the playlist for this week's special anniversary edition of Mondo Radio, which you can download or stream here. This episode: "Tick Tock", featuring songs about time and its passing. If you enjoy it, remember to also follow the show on Facebook, Tumblr and Twitter, and if you're in the Milwaukee area, don't forget about our big anniversary party on Sunday!